Choosing a family vacation destination is tough enough, with sometimes vastly different ideas of what would be cool to kids of different ages—not to mention what the parents want. But for LGBTQ families, there are added issues to consider. Is the destination welcoming? Does the family want to be with other queer families, or does that not matter to them? 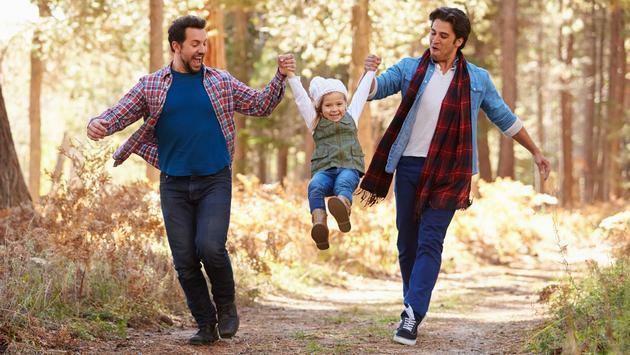 There’s obviously no one-size-fits-all answer, but many LGBTQ families do consider whether the place they’re traveling is safe. Such is the case with New York-based Justin Huff, who travels with his husband and three-year-old child. And David Molino Dunn said that his family does tend to stay away from countries that have known anti-gay laws in place. Connecticut-based Dawn Ennis said that if it’s a place she feels safe, she doesn’t out herself or her queer children. But she’s generally not afraid to wear a transgender symbol or attire that speaks to LGBTQ rights. A country’s record on LGBTQ rights can also play a role in the decision-making process. Jason Howe of Los Angeles said that a country’s or region’s record on LGBT rights is always a consideration. His husband Adrián once had an opportunity to attend a conference in St. Petersburg, but given Russia’s deteriorating treatment of LGBT people, they decided not to go. “The decision was made more out of protest than out of concern for our safety, though. I’m not going to limit my travel to the Spains and Swedens of the world, though. While beaches can be interchangeable, making it possible to skip Jamaica in favor of Hawaii if that’s all you’re looking for, there’s only one India. There’s only one Russia. Only one China. I want to see the world and don’t have time to wait for LGBT rights to catch up in every case,” he said. When it comes to traveling with other queer families, Howe said that he is somewhat attracted by the idea of events like LGBT Family Week in Provincetown. Similarly, Dunn said being with other queer families was a nice-to-have sort of thing, but not a must-have. “We certainly enjoy seeing other LGBTQ families when we travel, but it is not a priority when choosing a destination. We have a great time no matter where we go,” he said. 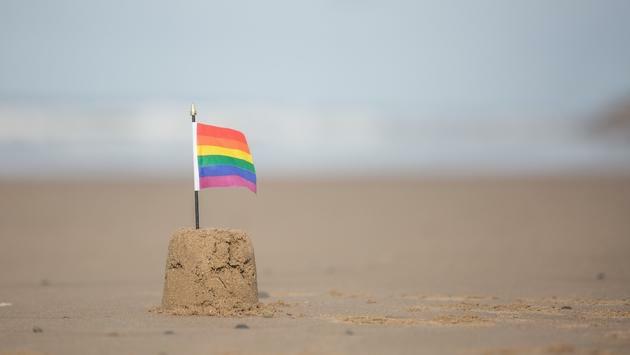 Ennis said while her family goes where they want to go without regard to whether they’ll encounter other LGBTQ families, she does suggest Provincetown, Massachusetts for families who have never experienced it.